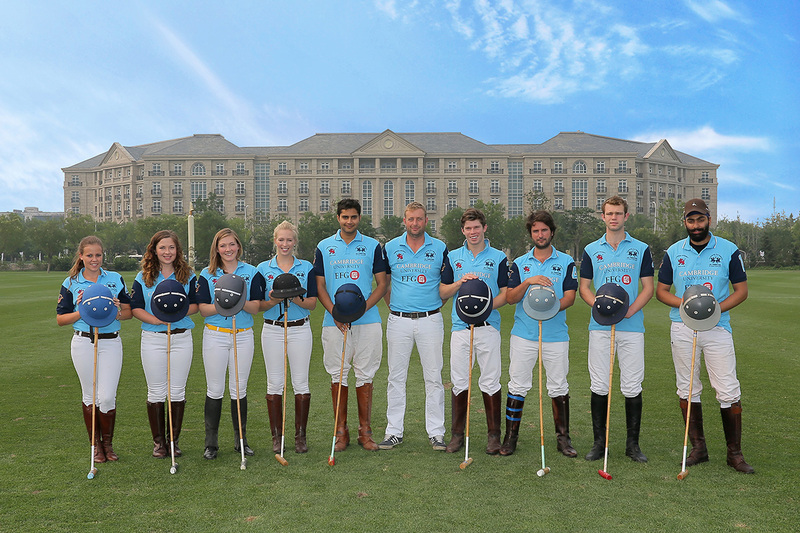 Cambridge University Polo Club (CUPC) was founded in 1873, making it one of the oldest surviving polo clubs in Europe. 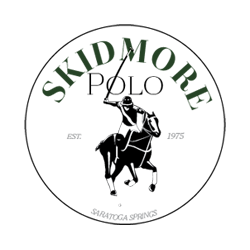 It is run by students, with the support of a senior committee of alumni. There are currently some 45 members, ranging from those who “dabble” to more experienced players. 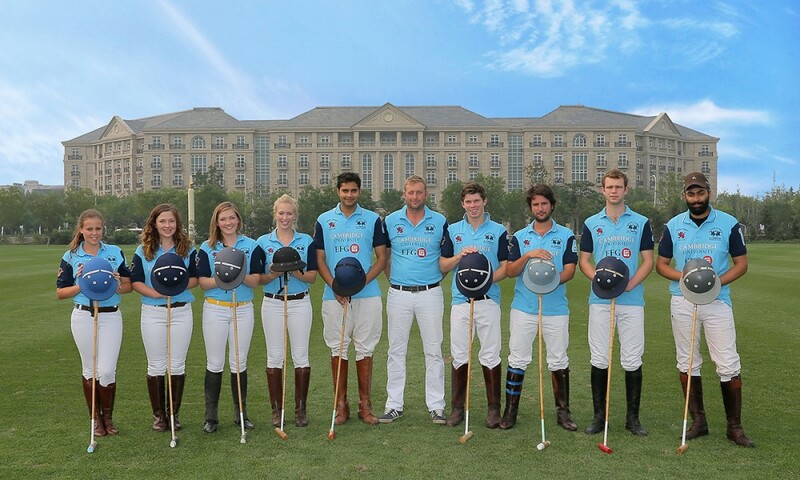 The Club is based at Cambridge County Polo Club in Lode – a 15-minute drive from town. The facilities available are a new, purpose built for polo, floodlit arena, eight grass pitches, two stick and ball pitches and a clubhouse, with ideas for further development in the pipeline. 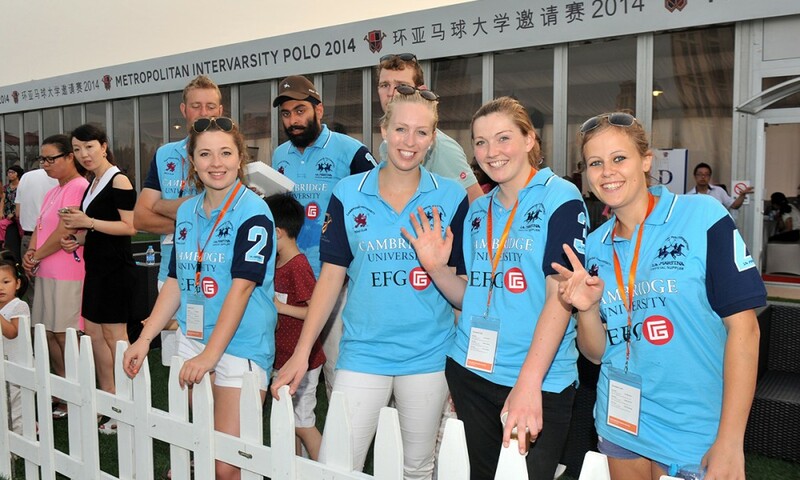 CUPC offers lessons with experienced players and coach, and chukkas and matches. 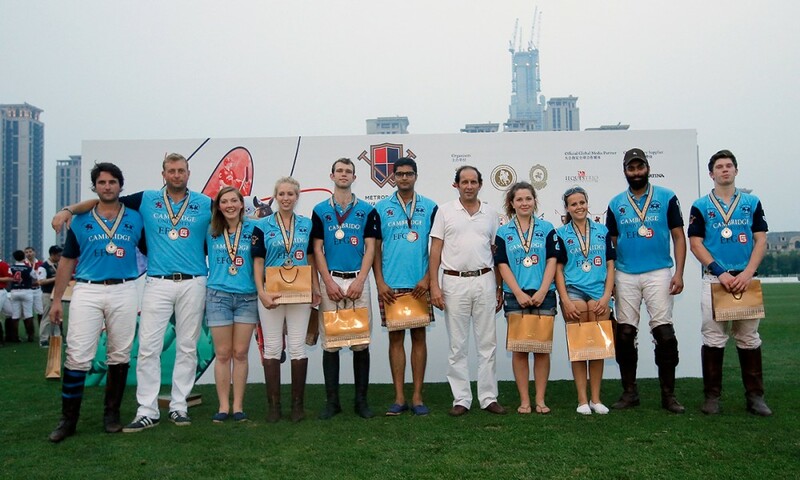 During the grass season, they usually play at Haggis and Suffolk Polo Club, and their A team play some training matches at a number of other local club. Every December CUPC offers members the chance to go for ten days of intensive training at Fabio Lavinia’s Club in Capilla, just south of Buenos Aires. 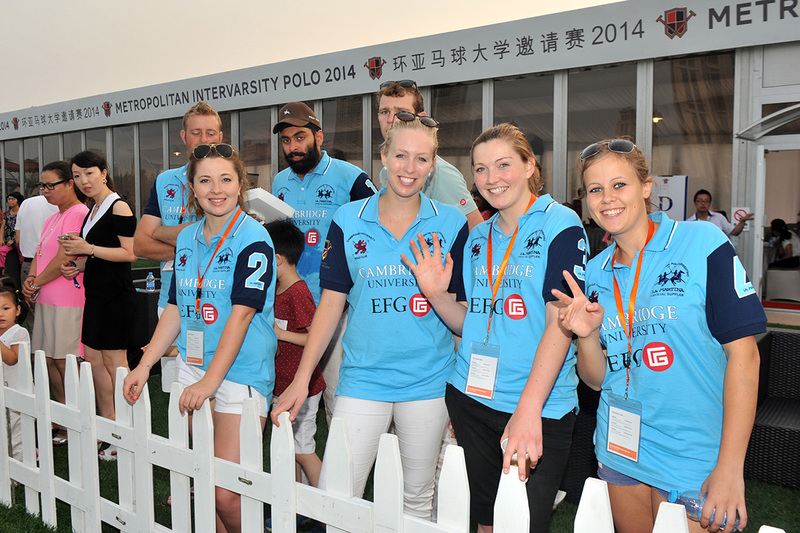 From 2013, Metropolitan Intervarsity Polo which is held annually in July in Tianjin Goldin Metropolitan Polo Club has also become one of the annual events of CUPC. 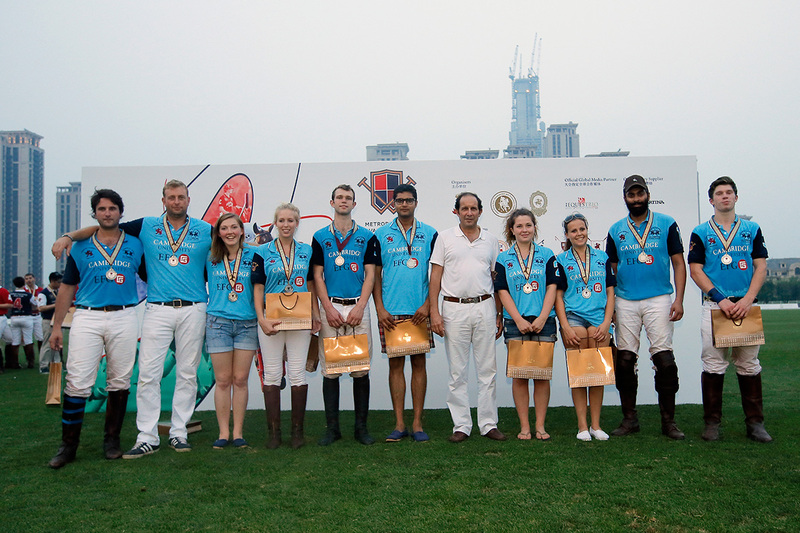 These trips always prove hugely successful and are invaluable in developing skills for all those who attend.